If you are dealing with asbestos, then you know the importance of hiring an asbestos abatement company as soon as possible. Do you know what to consider when choosing a company to manage your asbestos though? Let’s talk about three things that you should consider during the hiring process! An asbestos abatement company is what is considered an asbestos contractor. That is, they should have the ability to remove or contain the asbestos in your home. 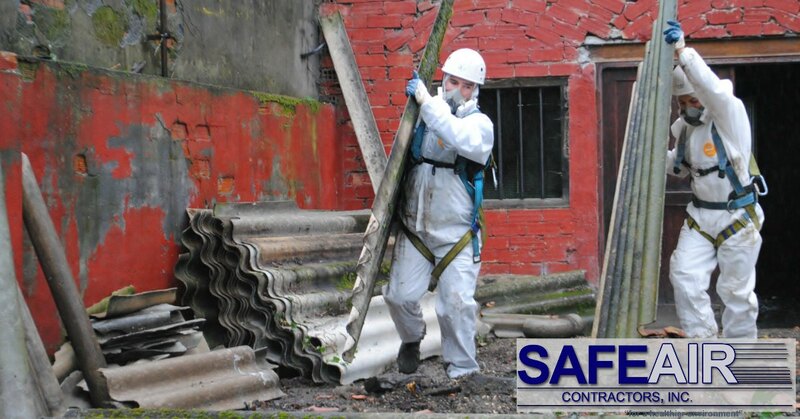 In comparison, an asbestos inspector is someone who can test your home for asbestos, but generally, they will recommend you call an asbestos contractor like SafeAir Contractors, Inc. for removal. It is possible that a large asbestos management company can provide both asbestos inspection services and asbestos removal contracting services. This is generally preferred since you only need to work with one company for your asbestos abatement. Just be sure to check the certifications of anyone working directly with asbestos removal or containment in your home! 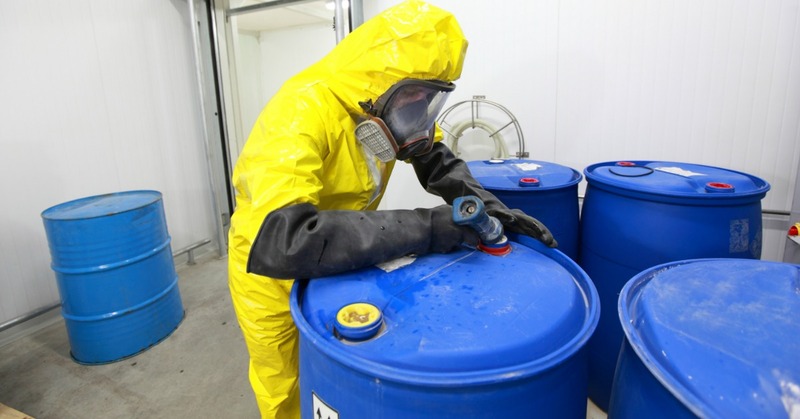 There are many environmental cleanup organizations out there, but the seriousness of asbestos requires that the asbestos abatement company you contact is a good one! How can you ensure that the company you choose is a good one? Ask friends for recommendations, review company ratings online, and check out reviews! When researching an asbestos abatement company, it is also important to look at the experience of that company and those who work for them. Both of these points are important to consider because a new company may be run by someone with 25 years’ experience whereas a 50-year-old company may be under new management! What are you looking for when you look at the experience of a company who deals with asbestos? You want a company that has experienced professional technicians who are licensed and certified to work with asbestos. You also want to look for a company who has managed projects that are similar to your own. For example, a commercial asbestos abatement company may not be the best choice for asbestos abatement in your small cottage home. Are You in Need of an Asbestos Abatement Company in the Ohio or Pennsylvania? Are you are in need of an asbestos abatement company? If you live in Ohio or Pennsylvania, give us a call at 440-639-1191 or contact us online! We will be more than happy to assess your situation and tell you how we can help to eliminate your asbestos problems!